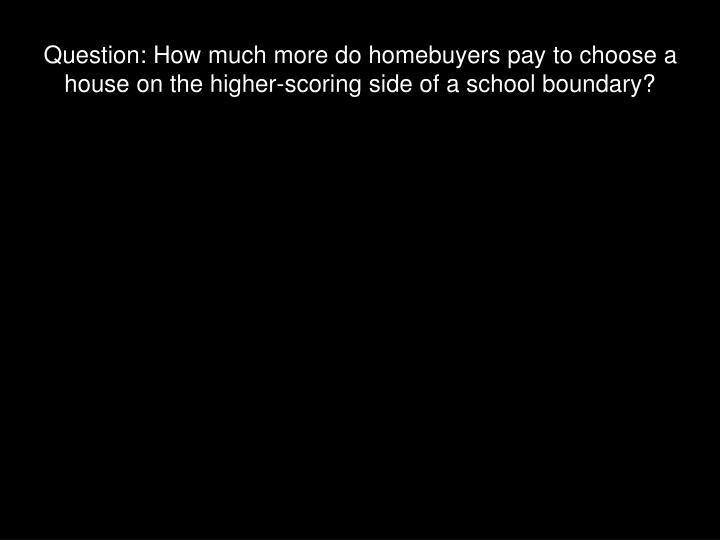 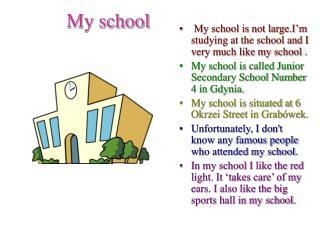 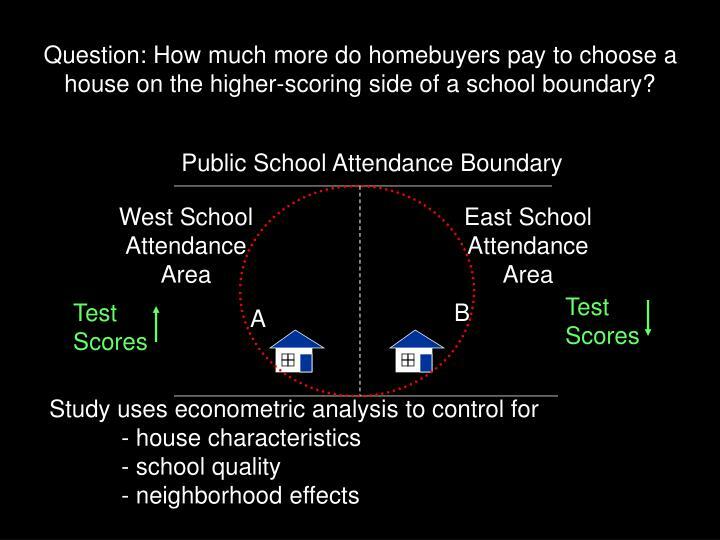 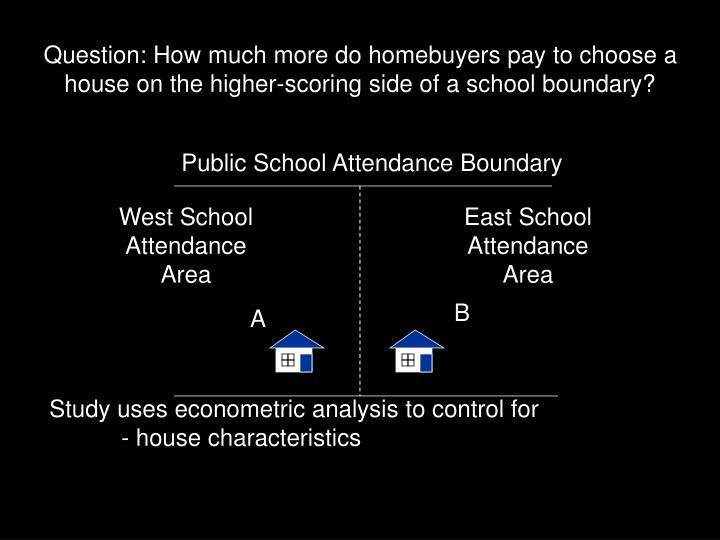 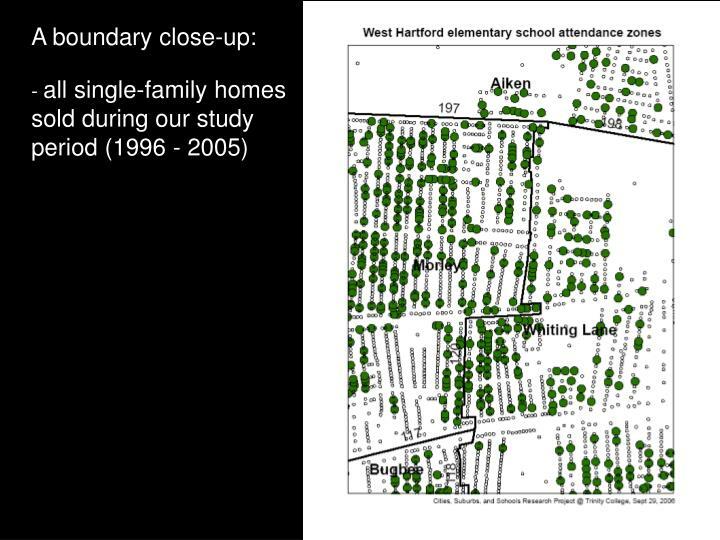 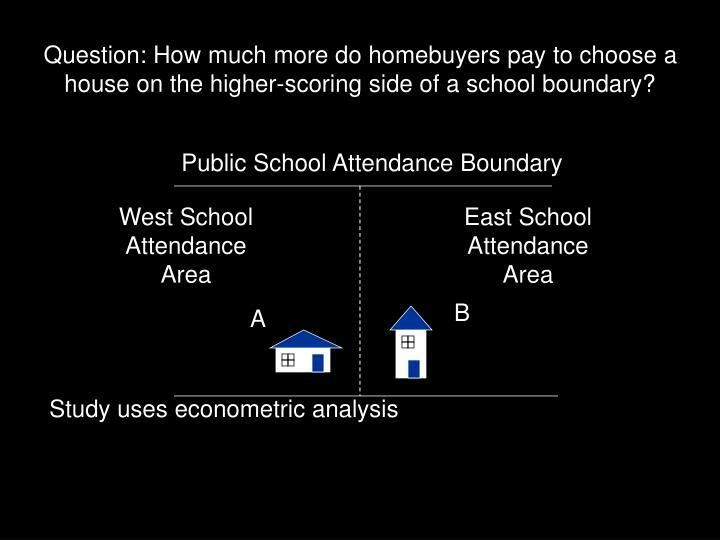 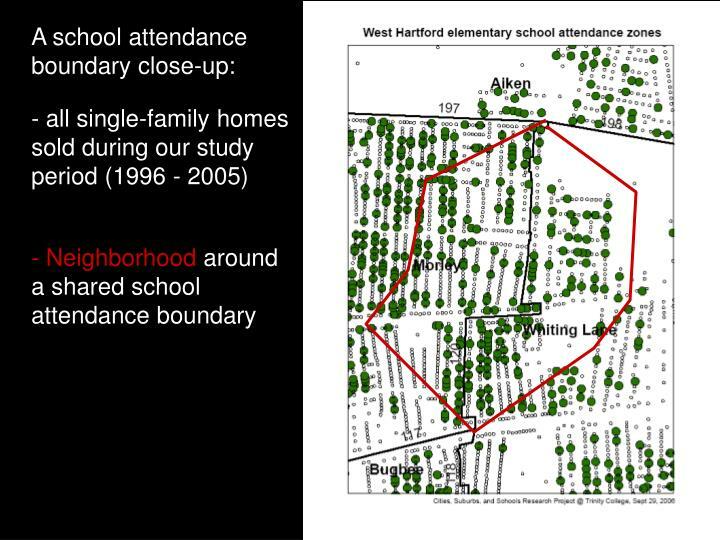 Question: How much more do homebuyers pay to choose a house on the higher-scoring side of a school boundary? 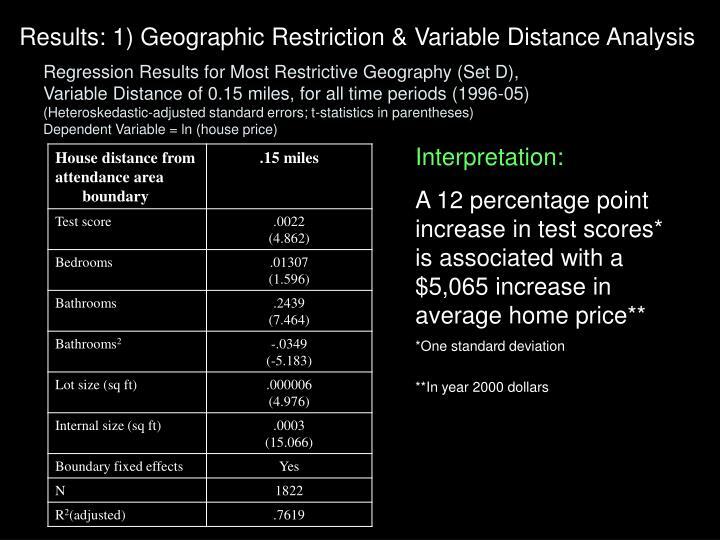 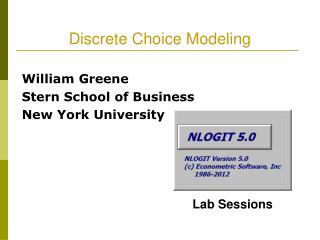 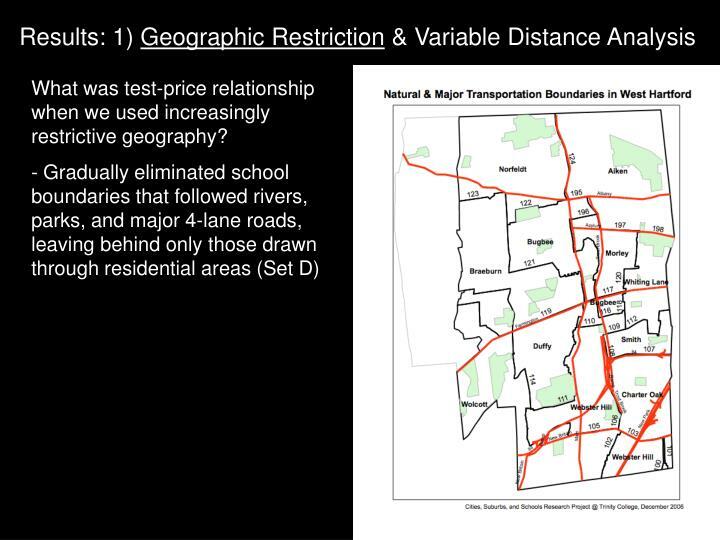 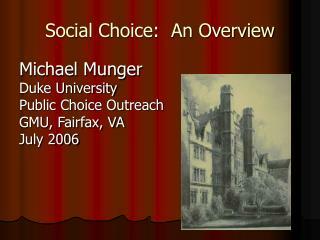 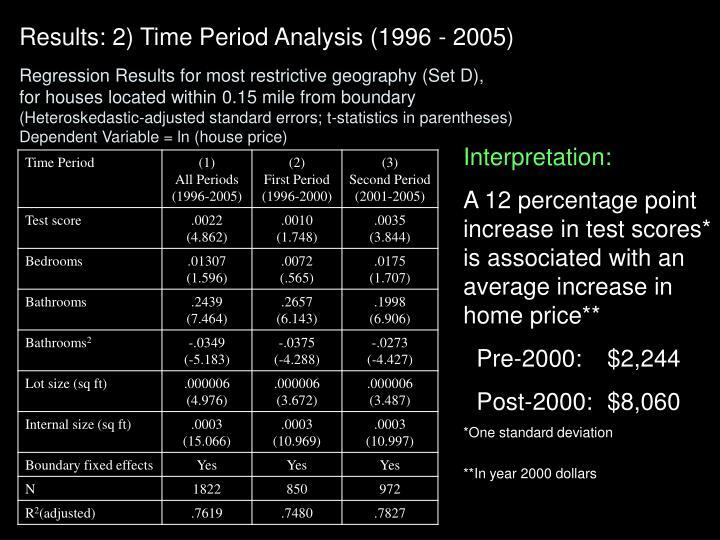 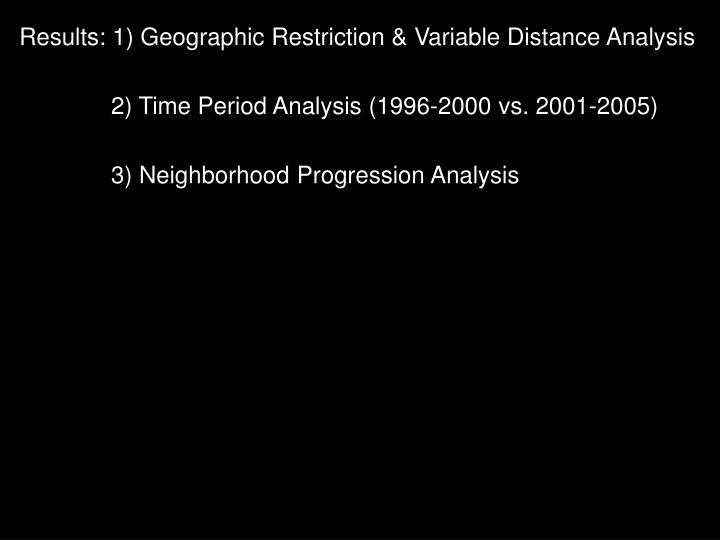 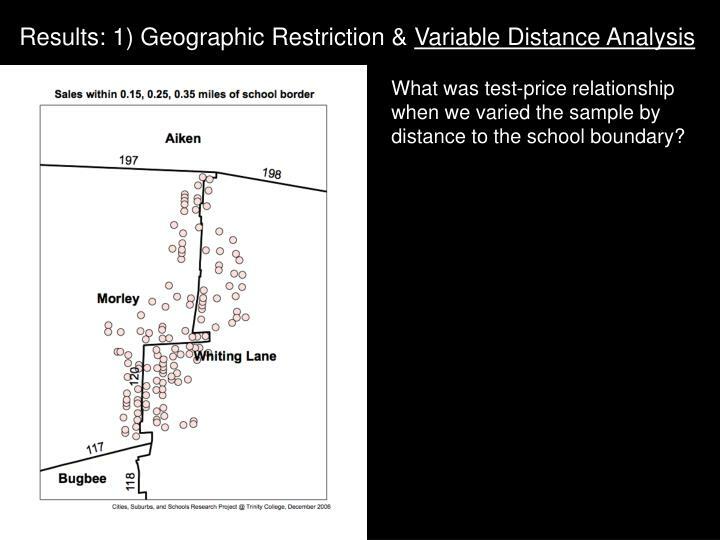 What was test-price relationship when we used increasingly restrictive geography? 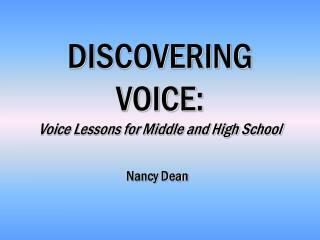 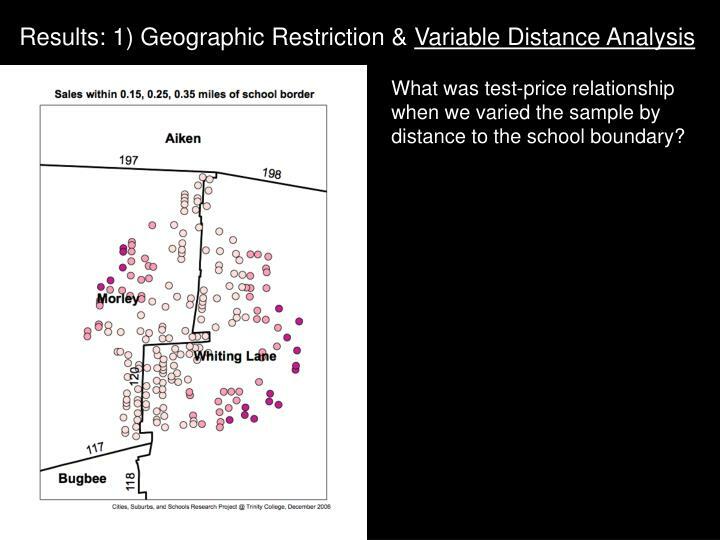 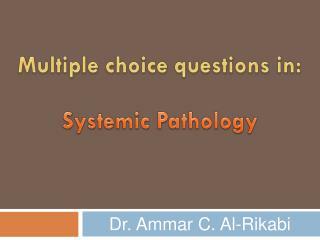 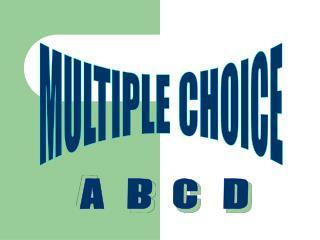 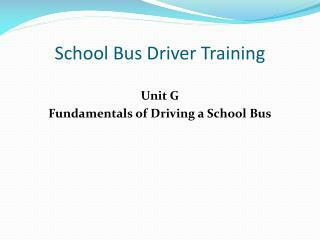 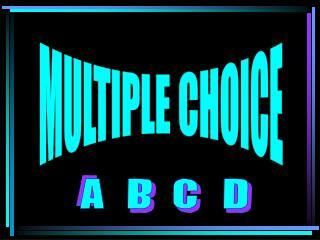 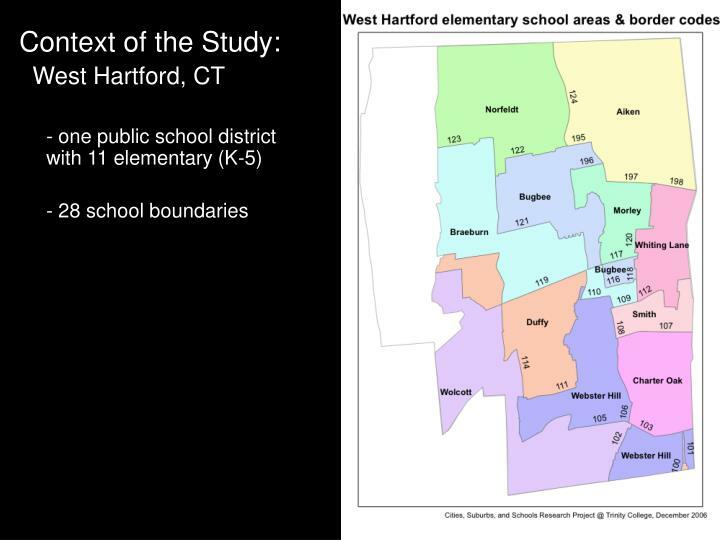 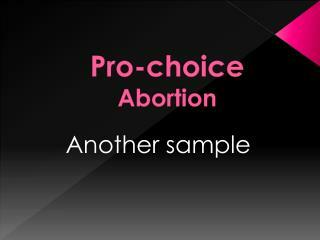 What was test-price relationship when we varied the sample by distance to the school boundary? 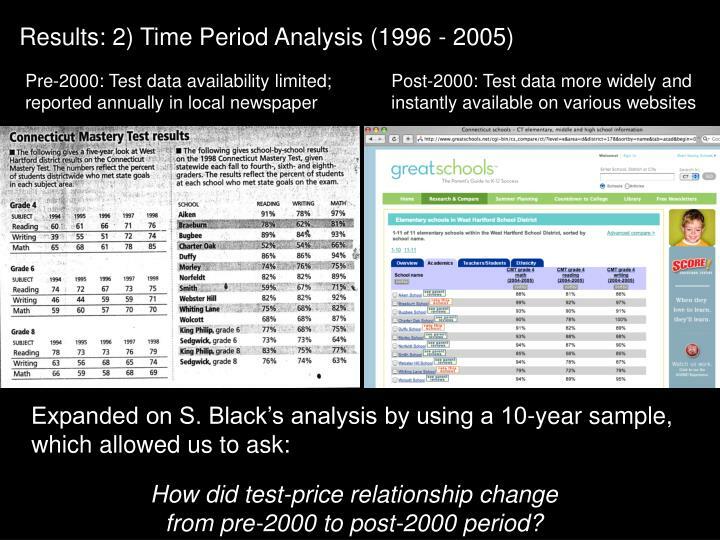 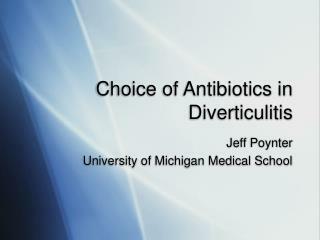 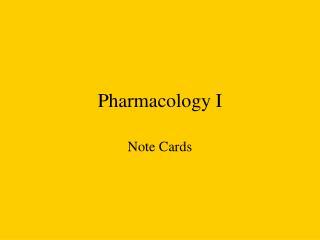 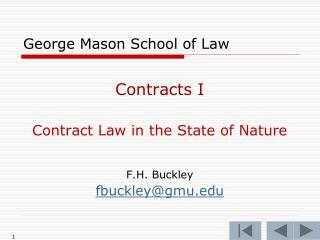 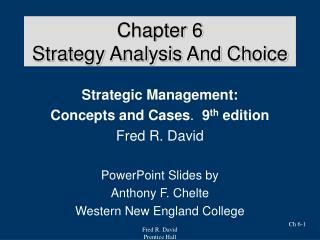 from pre-2000 to post-2000 period? 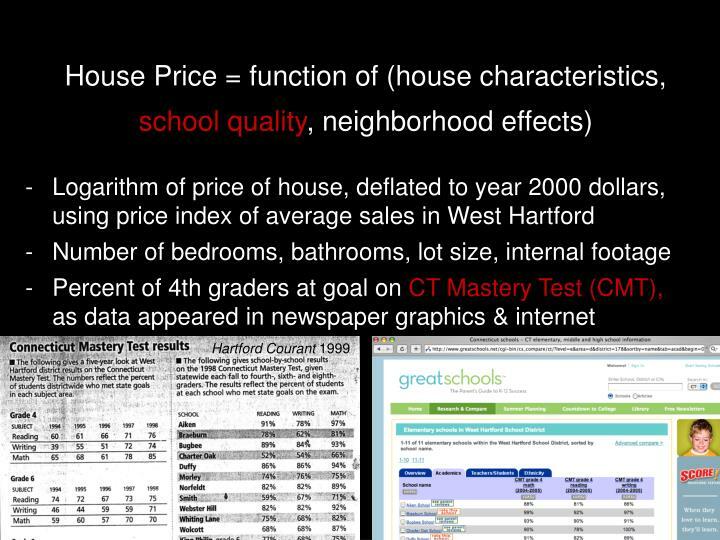 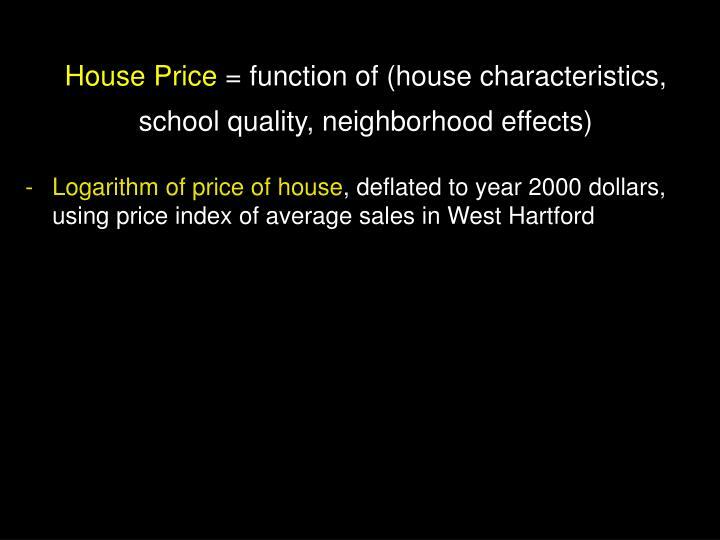 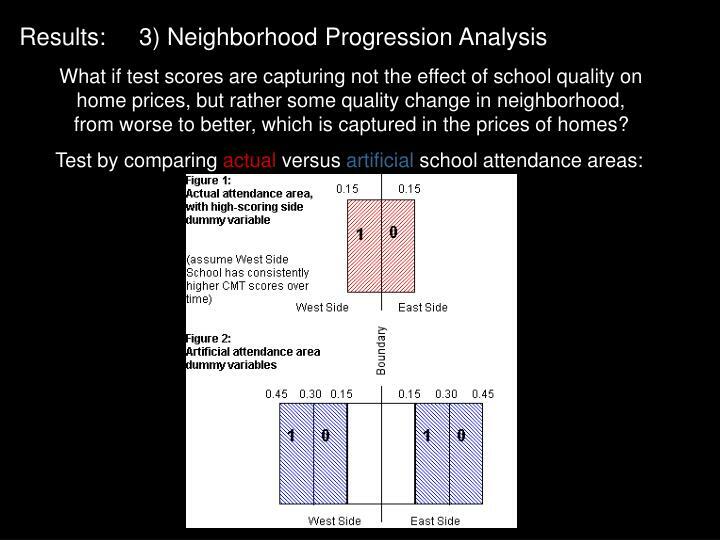 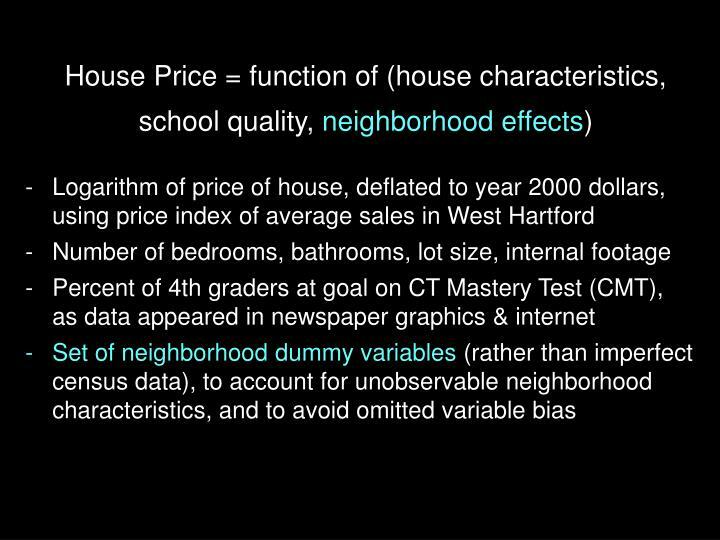 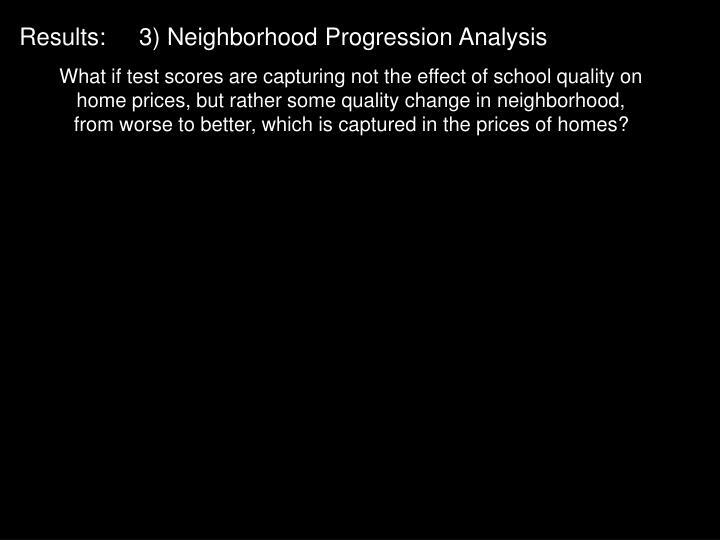 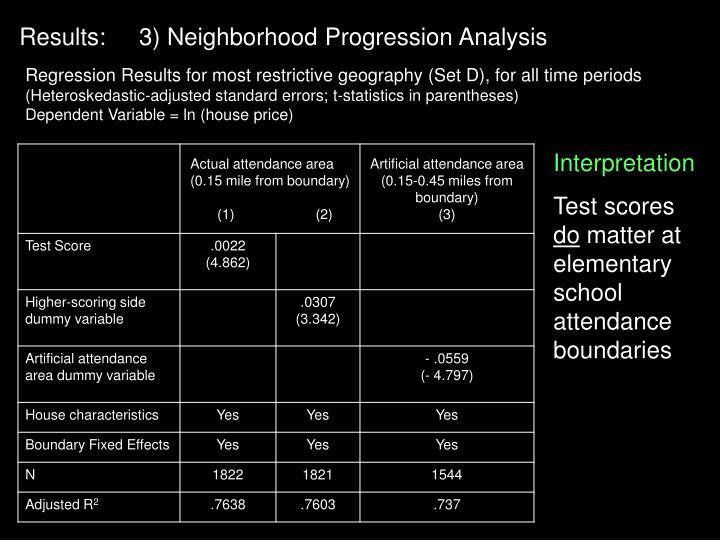 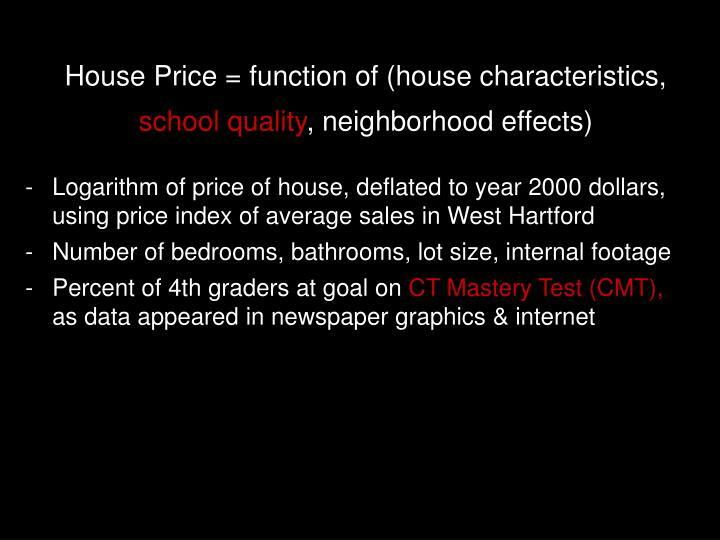 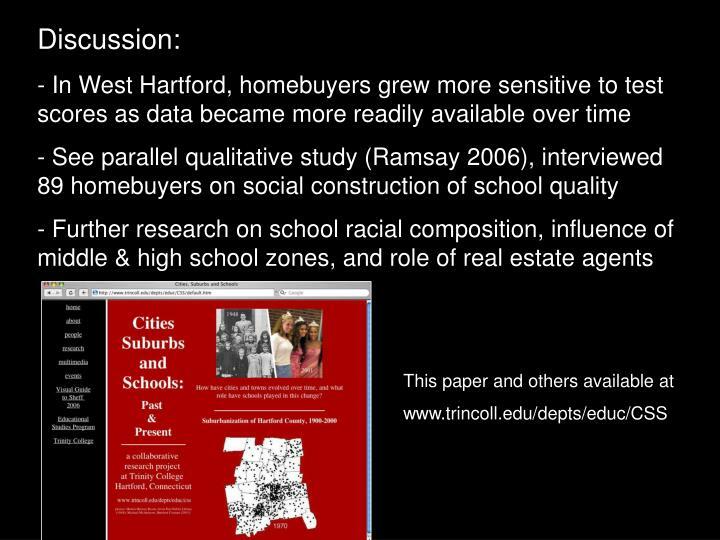 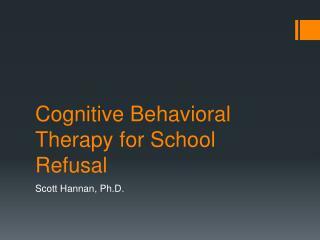 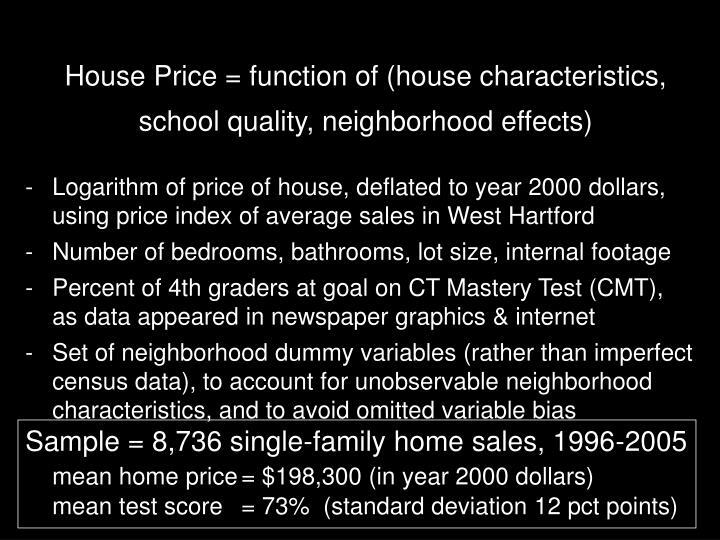 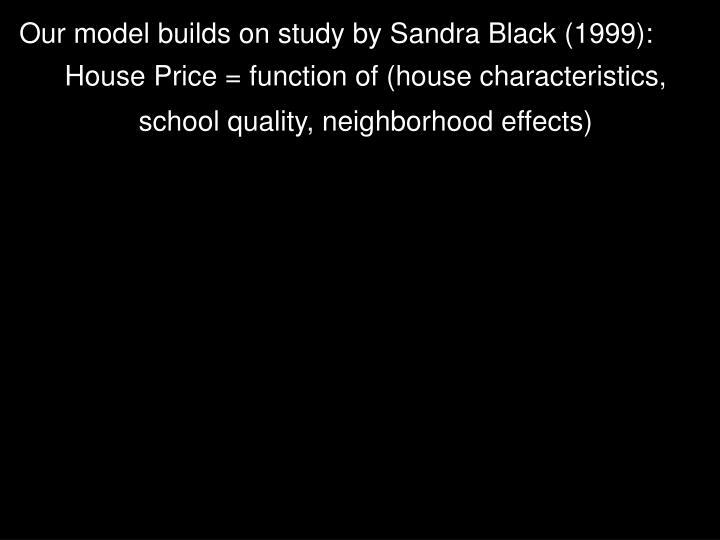 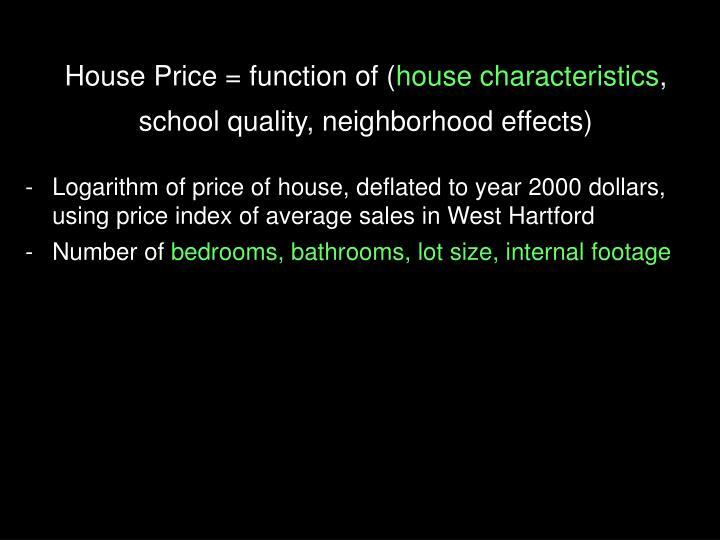 What if test scores are capturing not the effect of school quality on home prices, but rather some quality change in neighborhood, from worse to better, which is captured in the prices of homes?